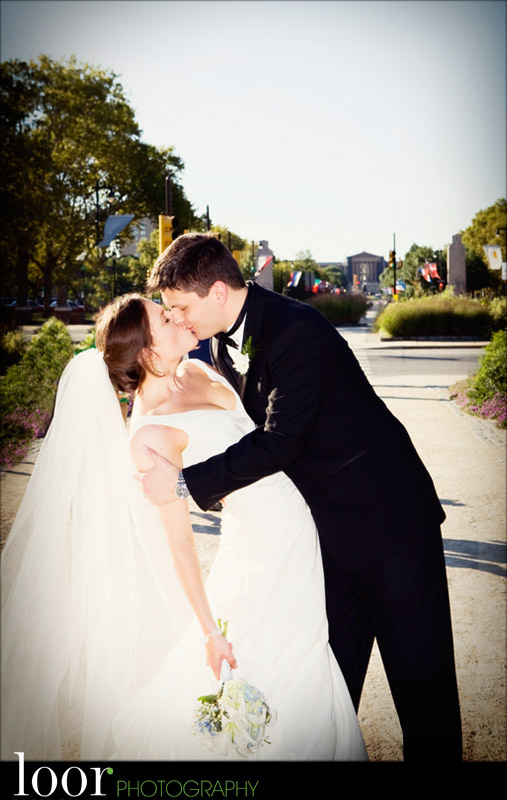 Courtney & Scott had a beautiful day for their Philadelphia Wedding. 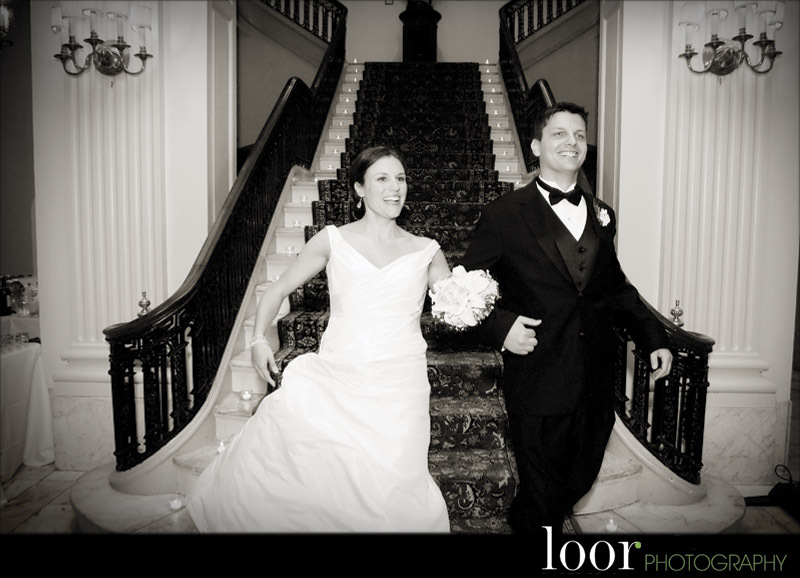 We started getting ready at the Warwick Hotel and then made our way to the ceremony at Old St. Joseph’s church. I love shooting in my old neighborhood in town. 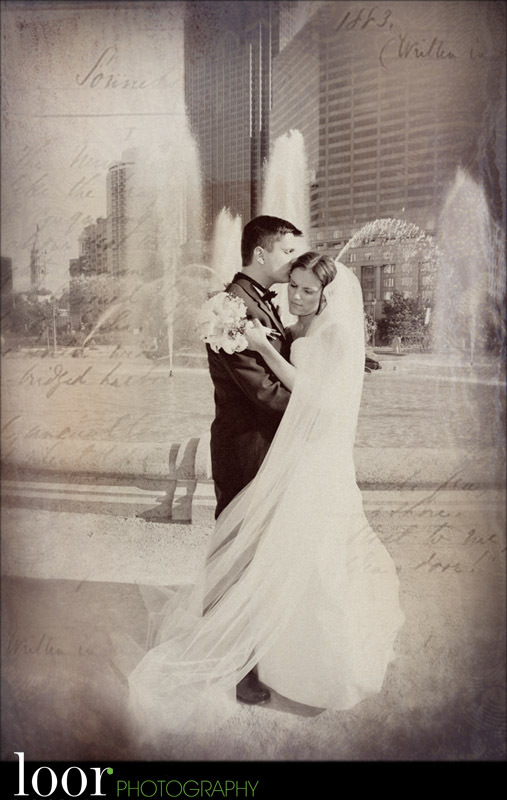 My wife and I stayed at the Warwick for our own wedding back in 2002 and it always brings back great memories when shooting there. Courtney’s reception toke place at The Racquet Club of Philadelphia. which is a classic Philadelphia landmark. The staff is great to work with and the space is simply unique. I truly had a great time working with Courtney & Scott. November 18, 2008 - 7:50 pm	Courtney - Fun effect on this last shot, Julio! Feeling is mutual on working with you. We couldn't have asked for a better photog - professional and fun!